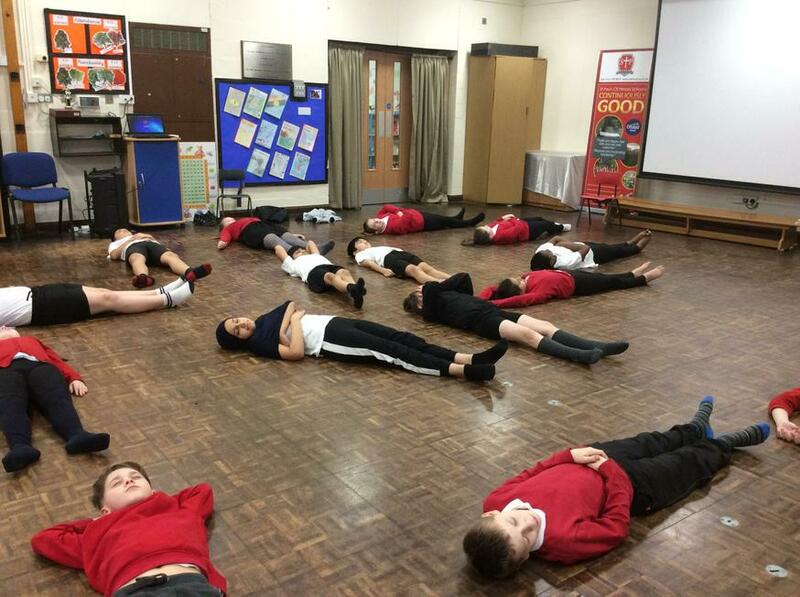 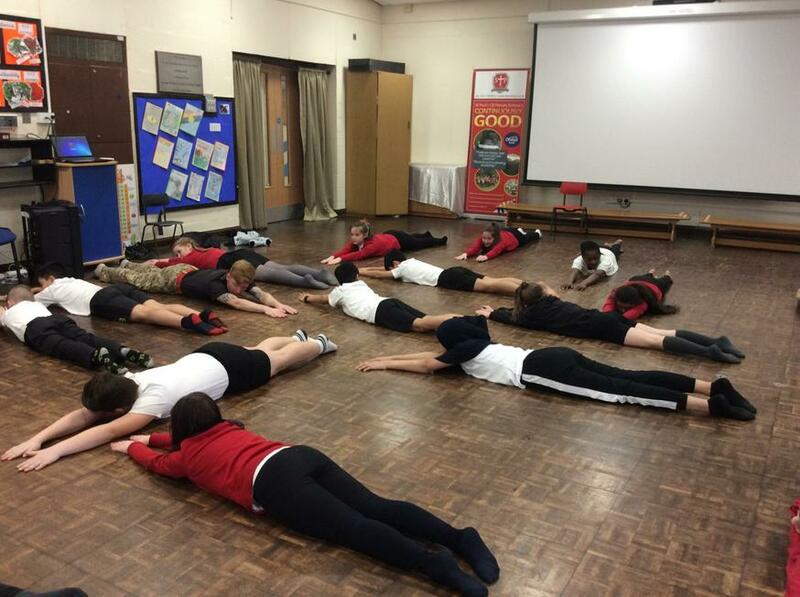 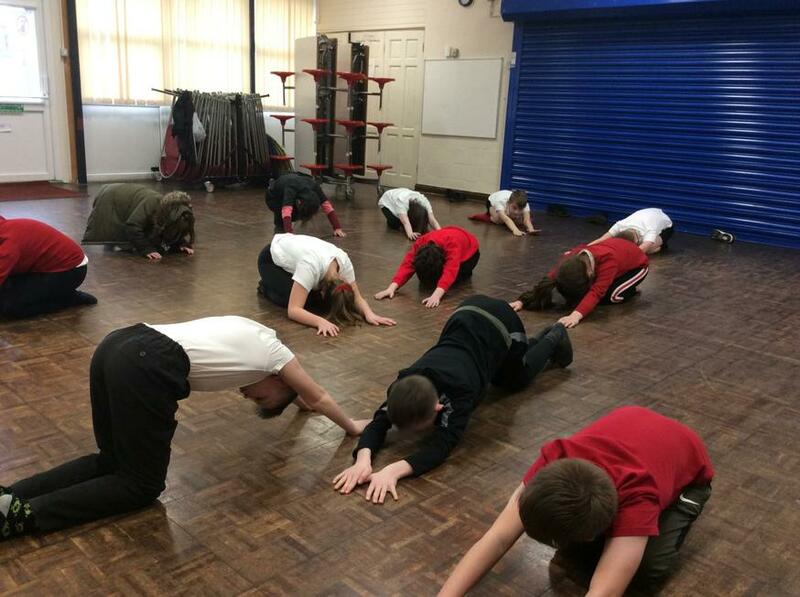 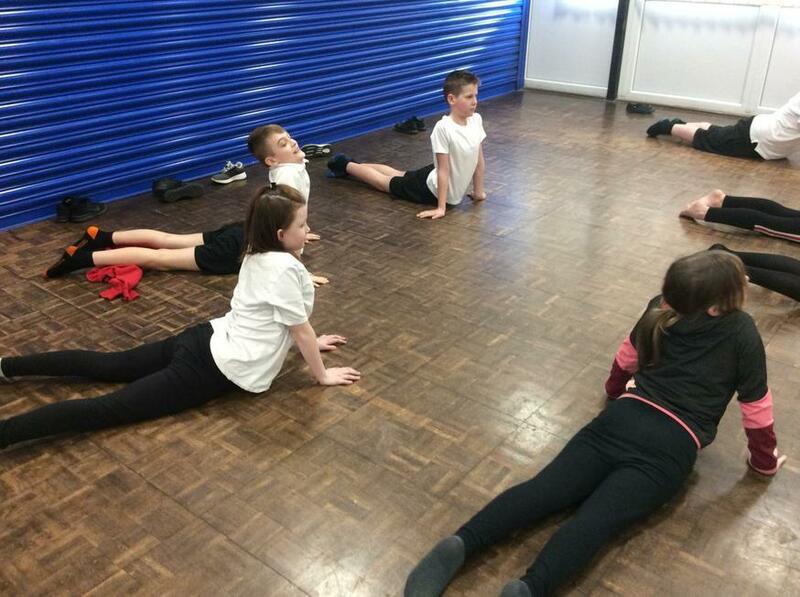 On Wednesday 6th February, we took part in some yoga activities during our Commando Joe lesson. 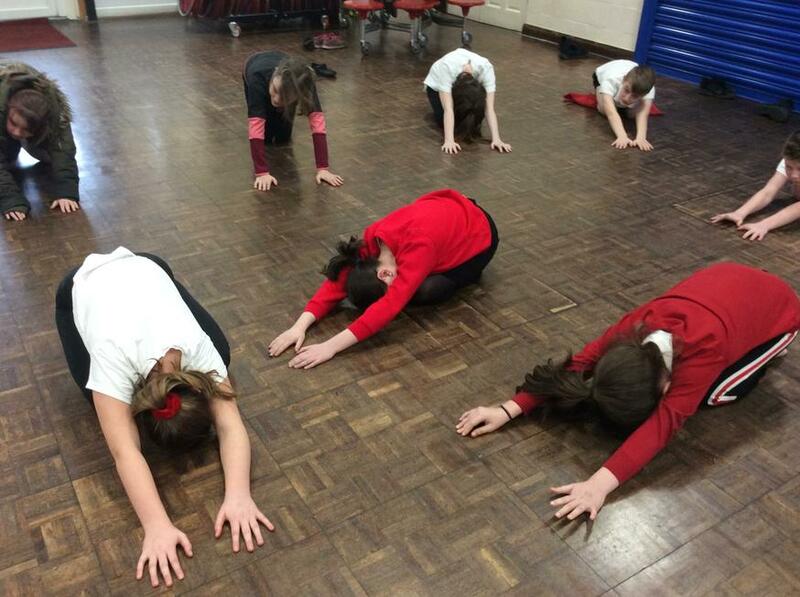 We took part in some stretches to warm our bodies up and followed some deep breathing exercises. 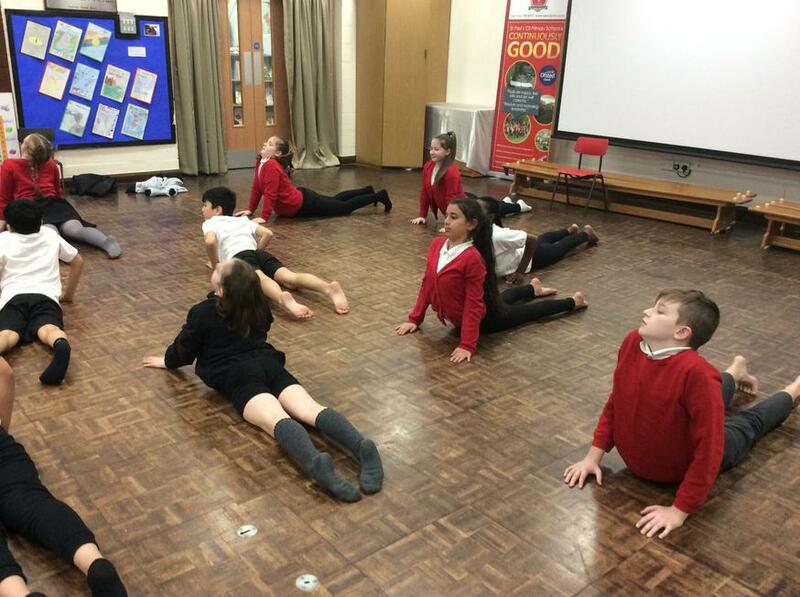 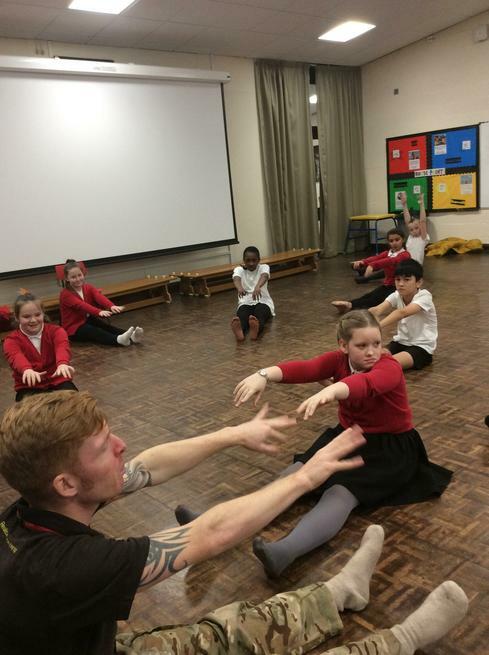 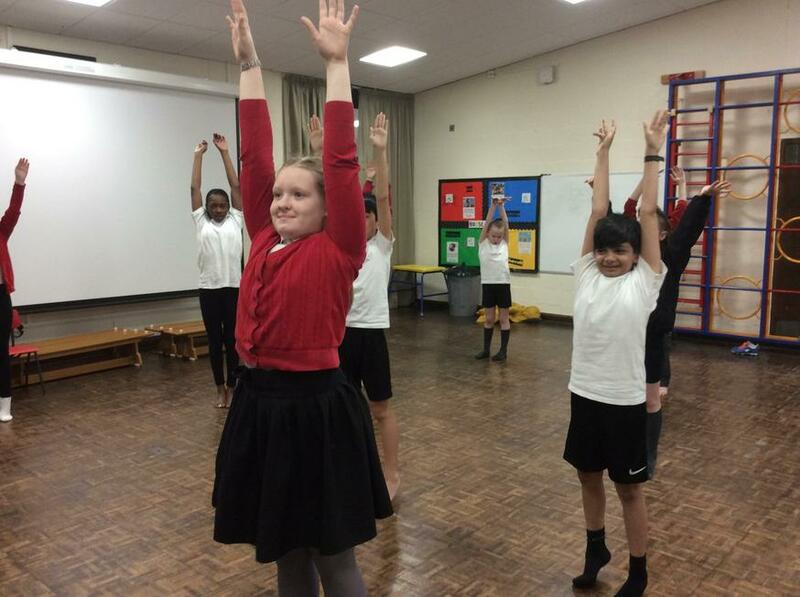 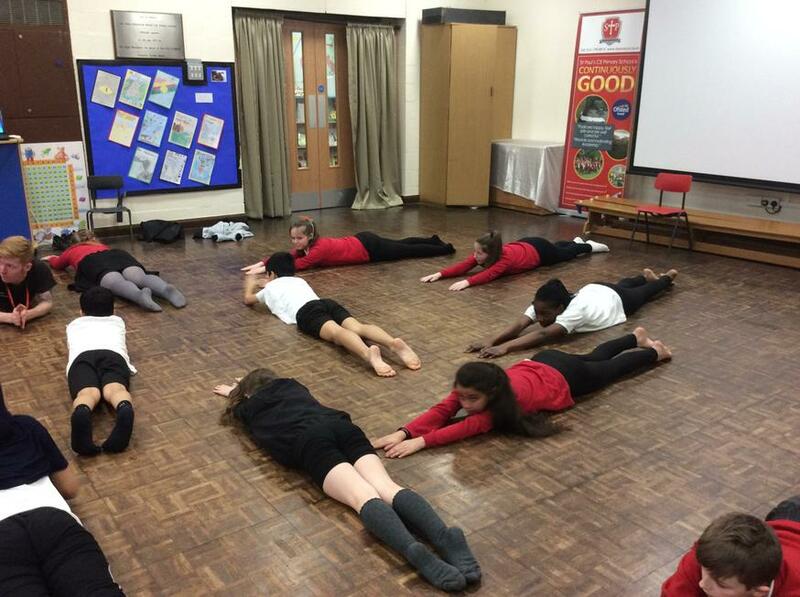 Year 6 enjoyed learning these slow, gentle movements and here are some photos that we took.